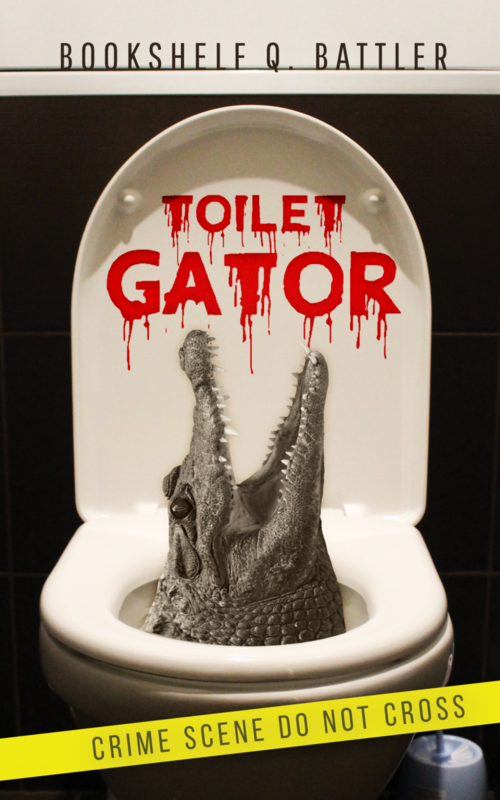 Toilet Gator Chapter Notes – Chapter 100 – Toilet Gator: The Blog! What is Cole doing? Why would he plunge his leg into all that poopy water? Why won’t Felix talk just this once?